Back in late October, Bruce Janu wrote a great blog post about converting tests/quizzes to blackboard quizzes so they can be imported into Schoology. Converting to another type of quiz format using the "Blackboard Quiz Generator" seems like an odd workaround for creating a Schoology quiz, but I assure you that it is a major time saver. It has saved me hours of tedious retyping into Schoology. You can also create True/False, essay, fill in the blank, and matching style questions through the online generator. 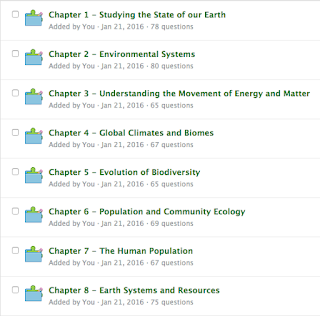 The only thing that is left out are images, but those can be added in after the import into Schoology. A couple weeks ago, I helped Melissa Curtis and Jim Arey learn the conversion process so they could convert several exams to Schoology quizzes. This format will make it so meaningful feedback can be given to students much quicker. According to them, they were able to save at least 5 hours of data input by following this conversion process. On top of importing tests from blackboard, Schoology can also import tests/quizzes from other formats such as Moodle2. 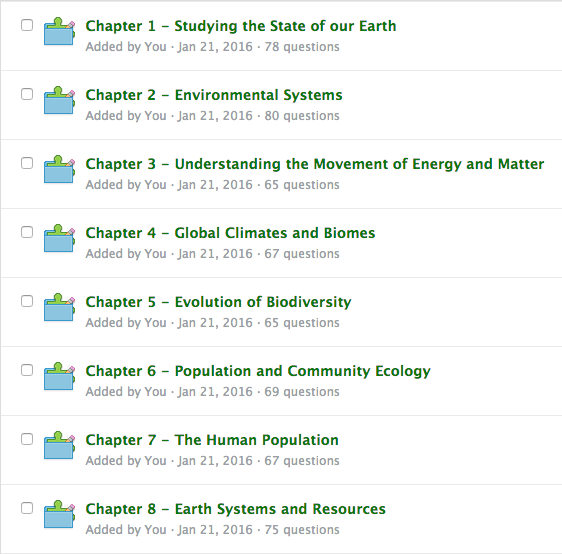 Also, ExamView can export tests to Blackboard quizzes, which can then be imported into Schoology - images and all! for APES, but conversion saved me countless hours. The process may seem complex, but it really isn't so bad. If you have any questions about the process or need some guidance, come stop by the Collab Lab!